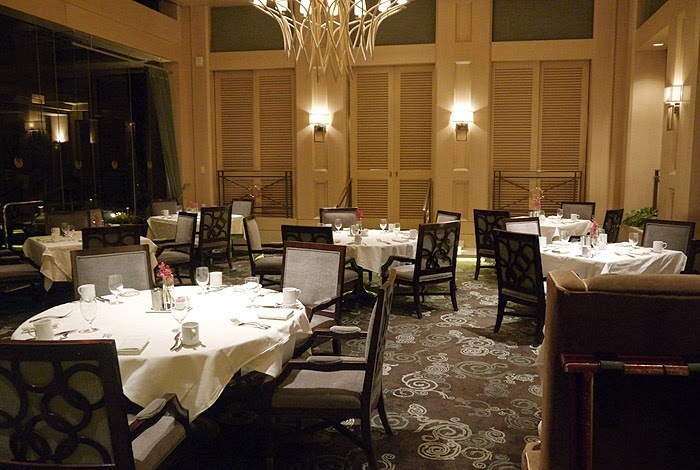 Located on the 1st floor of the magnificent Phoenician Resort in Scottsdale is Il Terrazzo, a contemporary Italian restaurant known for its hand crafted breads and pastas. Guests can dine in the main dining room, or when the weather is welcoming, on the adjacent patio overlooking the resort pools. There is also a working wine cellar, The Praying Monk, which seats up to 16 people for a more intimate private dining experience. Exposed brick walls and low ceilings give this room a rustic old world feel. 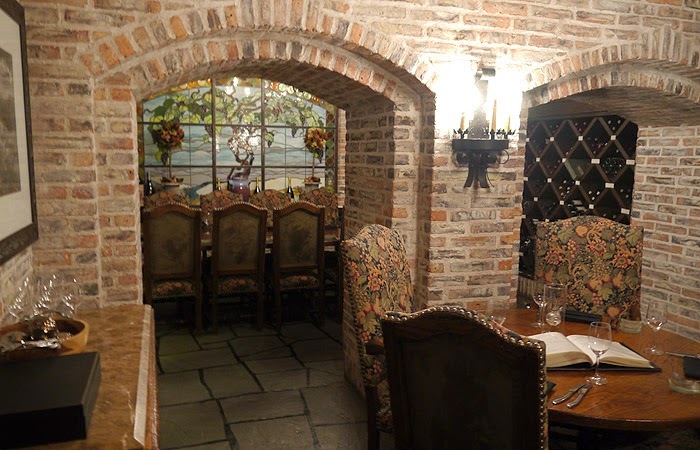 My husband and I recently had the chance to dine at Il Terrazzo and both agreed that it was an enjoyable experience from start to finish. We were greeted by the hostess upon arrival and led to our table in the main seating area. The menu, as expected, was a nice mix of Italian options. Our server was extremely knowledgeable and spent a lot of time providing us with wonderful in-depth descriptions of each item. My mouth was watering just listening to her. After perusing the menu, sampling the delicious bread, and discussing our wine options with the Master Sommelier, we were ready to order. We decided on a cocktail with appetizers and a nice red to pair with dinner. To our surprise and delight the bartender was able to craft our favorite cocktail perfectly. It's been our experience in the past that when asking for the classic Americano you're never quite sure what you will receive. Not the case this time. 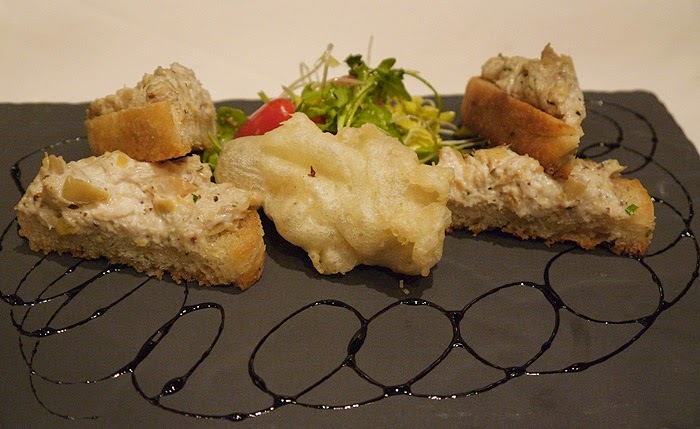 We ordered the crab & artichoke bruschetta to start, which was 4 pieces of lightly toasted bread topped with a mascarpone base mixture that resembled artichoke dip. In the center of the plate was a Tempura fried squash blossom stuffed with Parmesan cheese. 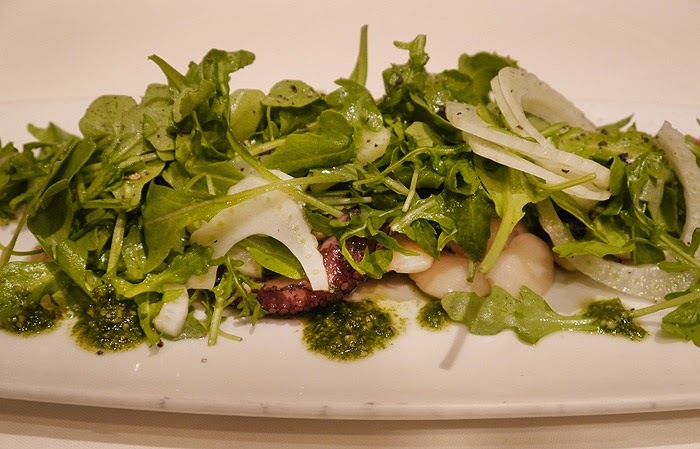 Next we shared a delicious octopus salad, which was a plate of mixed greens topped with tender marinated octopus and Corona beans (large white beans that are common throughout Italy). As enjoyable as the appetizers were they took second place to the entrees, and rightly so. 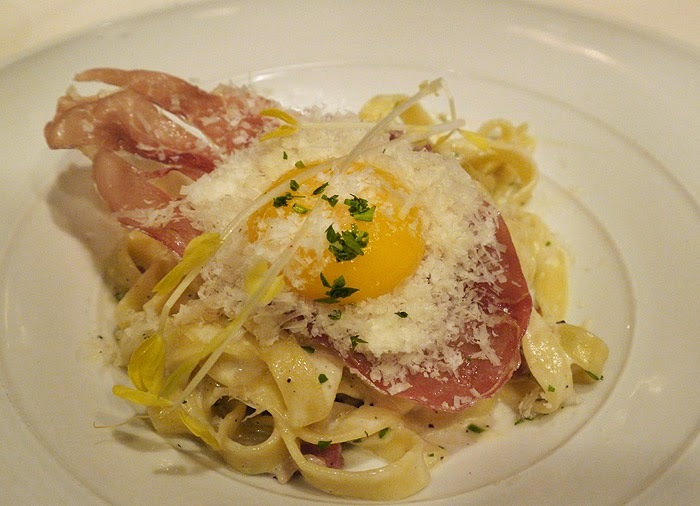 The pasta carbonara was just as you would expect it to be; rich, creamy and full of flavor. As tradition would have it, the raw egg was served on top and when mixed throughout created a creamy sauce that coated the fresh pasta perfectly. 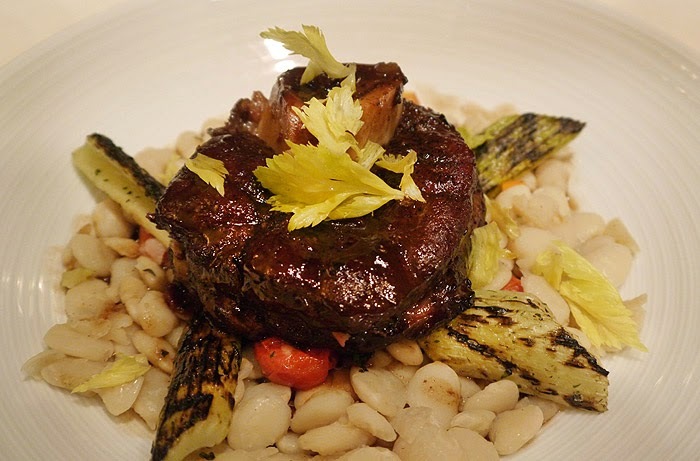 Osso Bucco, which translates to bone with a hole, is a reference to the marrow hole at the center of the cross-cut veal shank that is traditionally braised with vegetables and served over risotto. After filling up on the pasta course I appreciated and enjoyed the chef's version which included cannellini beans instead of risotto. We finished our meal with a summery fruit flan. 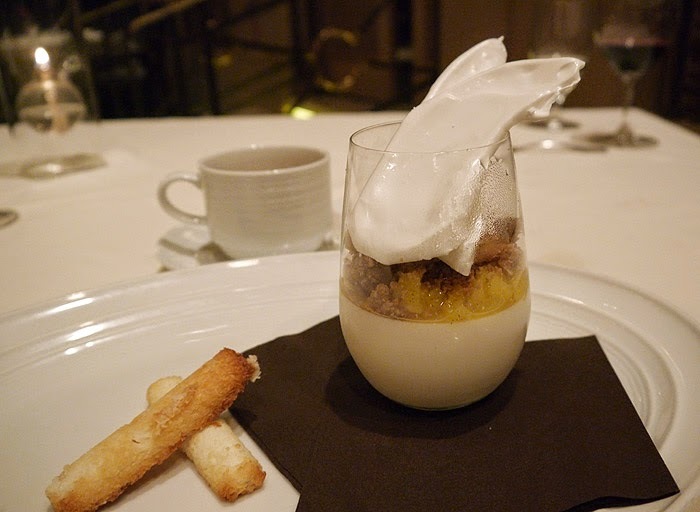 The whole bean vanilla custard which was topped with a seasonal fruit mix of mango & pineapple and adorned with pieces of meringue was just enough to satisfy our sweet tooth and not leave us overly stuffed. 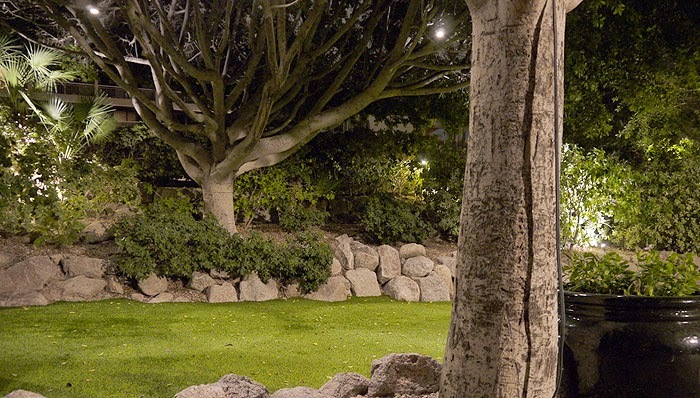 Our evening ended with a leisurely stroll through the Orchard & Casita Lawns; where we got to admire more of what makes the Phoenician resort so spectacular. 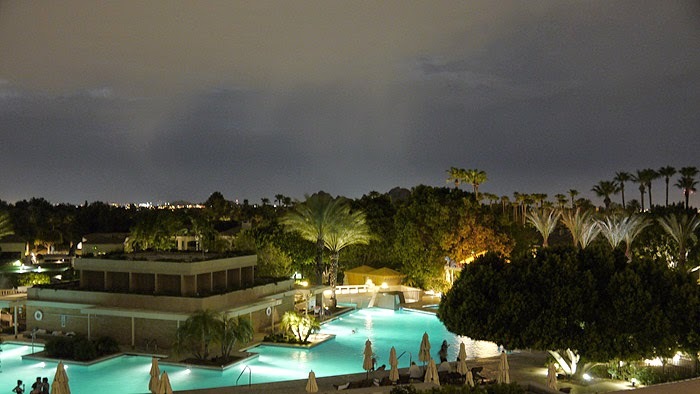 If you're in the Phoenix/Scottsdale area I would suggest a visit to the Phoenician and a dinner at Il Terrazzo. 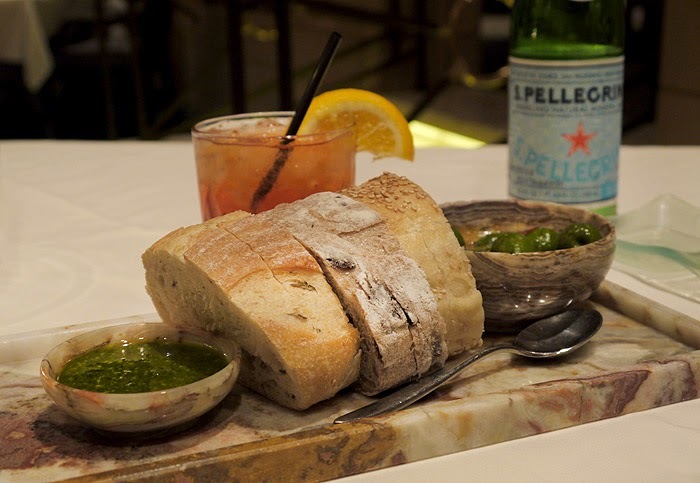 Additional Information: Il Terrazzo offers a diverse menu, highlighted by a hand-crafted bread service showcasing numerous artisan loaves baked every day on property. A premier collection of signature beverages includes an award-winning, multi-million dollar wine list presented by Arizona’s only Master Sommelier, Greg Tresner. Serving breakfast, lunch and dinner daily; Sunday Brunch weekly. What a beautiful place. Maybe we will get a chance to vacation there someday. This looks just lovely! I adore zucchini blossoms, and it's so nice to see them being showcased! Looks absolutely lovely. Wonderful place to vacation. Scottsdale is added to the list. The place looks beautiful and the food looks amazing!